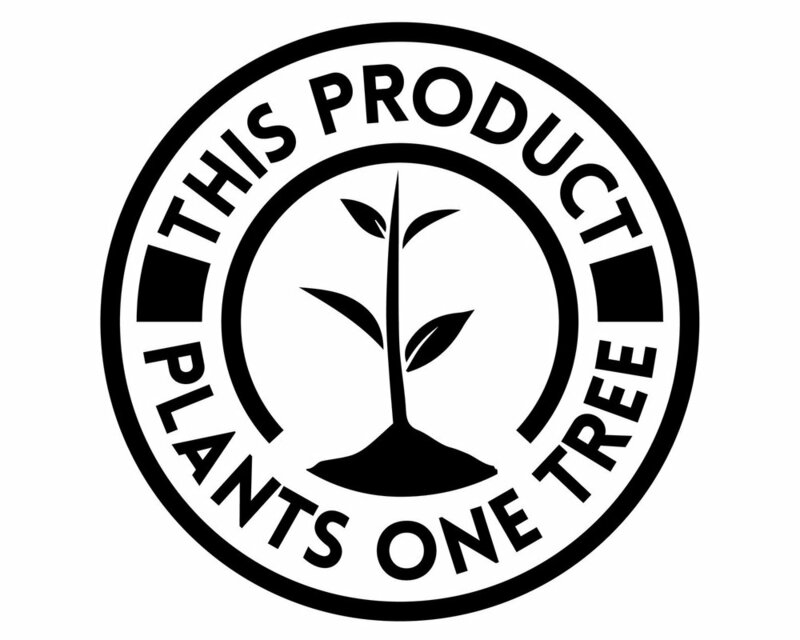 Christina Werkmeister DESIGN is a proud partner of the One Tree Planted organization and will plant a tree for each product sold. *Please note that the frame is NOT included! **Colors may vary slightly from actual artwork depending on variations in computer/tablet/cell phone screens.